I wanted to remind everyone of the wireless Internet we have here at SRG: SRGunplugged. SRGunplugged is the quick and easy way for all of us here at SRG and for our clients to reach the Internet with as little hassle as possible. The wireless Internet runs on its own system separate from our wired system so although you may not be able to access your documents on the server, you can always connect via VPN and access them that way. Note that although we don't secure our WiFi , our VPN client establishes a secure connection when you connect to our network, so all of your files are completely secure. 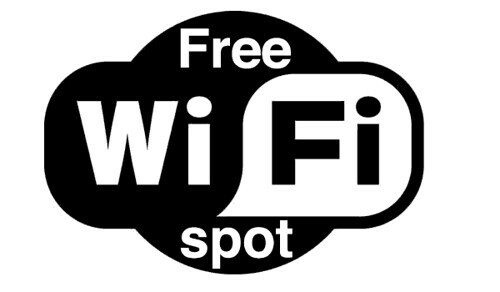 Plus its the perfect solution for clients because our WiFi doesn't require any password or login information. This way clients can hop onto SRGunplugged and get to the Internet without any help or hassle. So the next time your clients need Internet access or you're roaming around the halls in need of the Internet, think SRGunplugged!